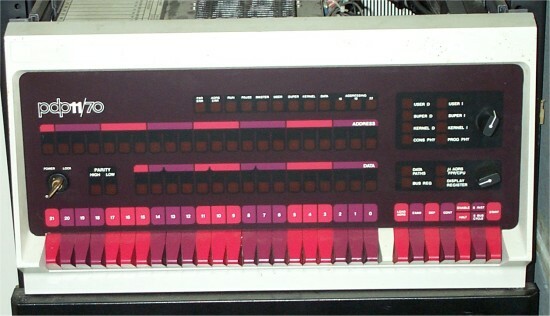 I obtained this PDP-11/70 system in the fall of 2005. It runs fine. I plan to hook up some peripherals to it so that it can boot an operating system.